"I have been seeing Dr. Klaiman for almost 20 years for a wide variety of sports related injuries, including injuries to my back, knee and shoulder. ...."
"Through Haim Hechtman’s care, I was sufficiently free from pain in 3 weeks to play golf. In 8 weeks, I was completely pain-free and feeling great!" "When I learned that my two favorite practitioners—who gave me back a normal, pain-free life—were joining their practices I thought, what a winner....."
"Point Performance is a game-changer. They have redefined the meaning of pain management and physical therapy." 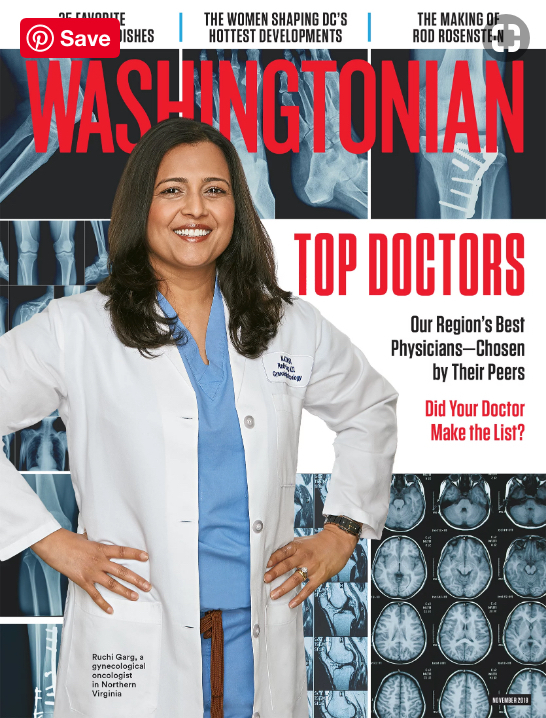 In 2018, Dr. Mark D. Klaiman, MD and Dr. José Surós, MD were both named Washingtonian magazine's "Top Docs." Point Performance was named "Best Physical Therapy For Athletic Injuries" by Bethesda Magazine in 2019. Get updates and exclusive content straight to your email inbox.